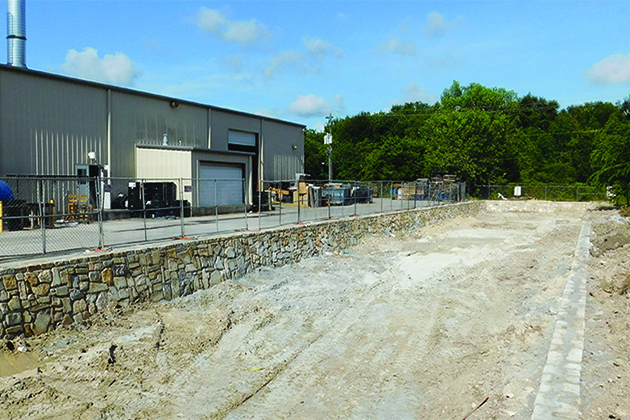 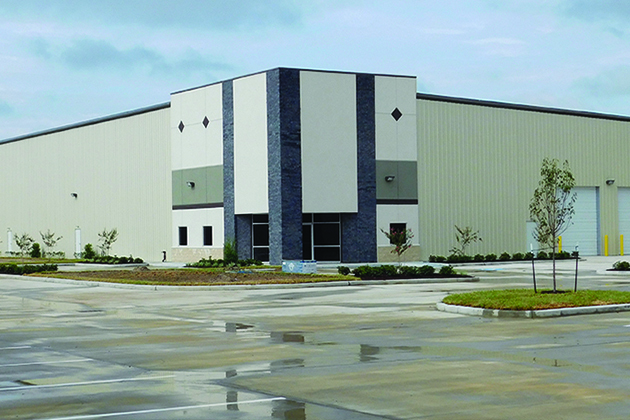 BW Grayson Business Park is nearly finished. 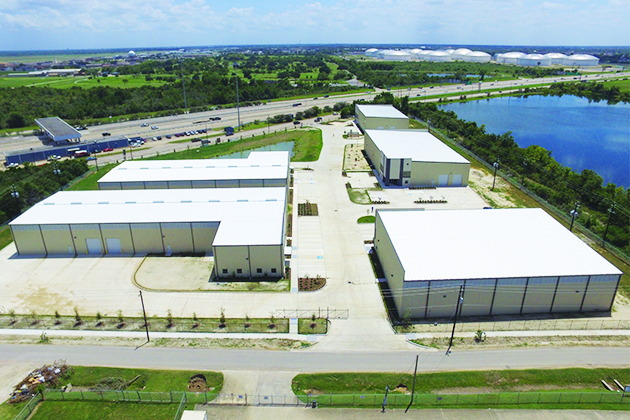 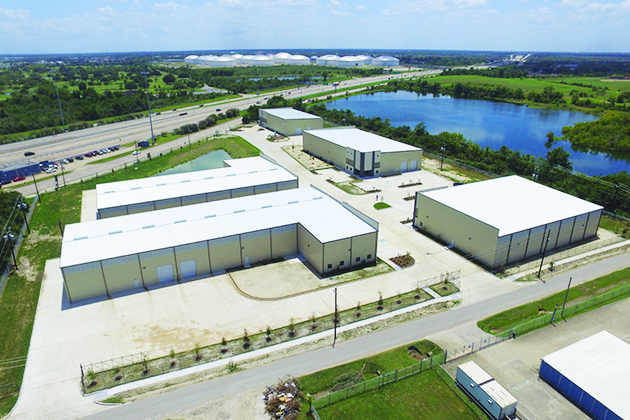 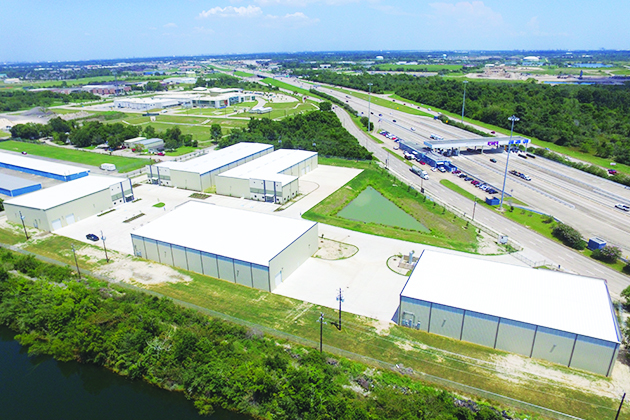 Just a few more finishing touches and these 5 buildings between 12,000-20,000 SF on 7.62 acres of land) located on S. Sam Houston Parkway in Houston, TX 77034 will be complete. 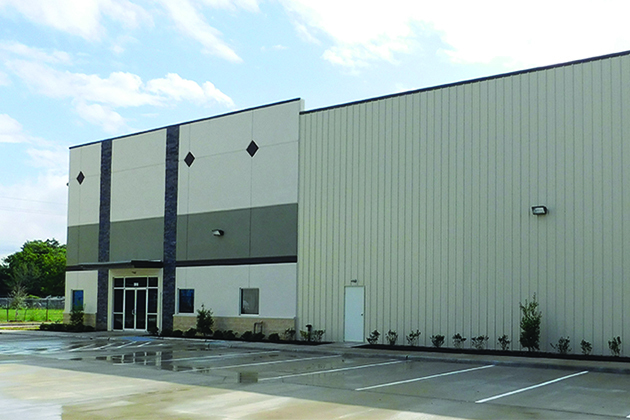 For more information, check out our property detail page.